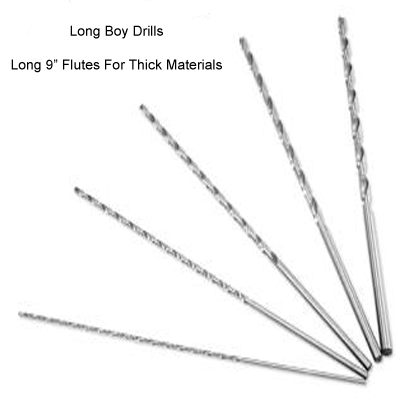 Long boy drill bits For those deep drilling and thicker materials. Aircraft drill bits for those hard to reach holes. 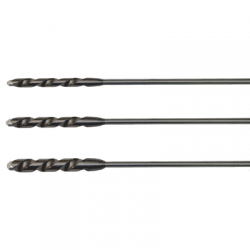 Drill Bit Warehouse presents the Long Boys and the Aircraft Extension bits. 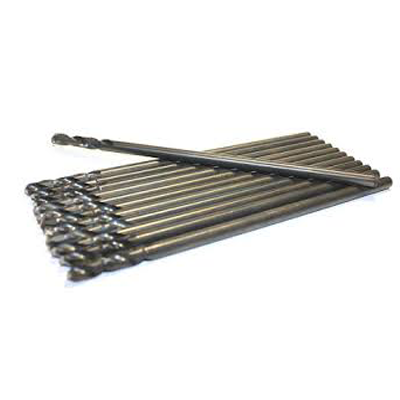 Premium High speed steel long drill bits as well as long cobalt drill bits in sizes from 1/16" to 1-1/4" Other sizes available for phone orders.